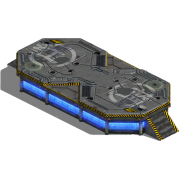 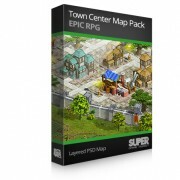 Complete Set of Game maps, and backgrounds ideal for use in any RPG, strategy, casual or mobile games development. 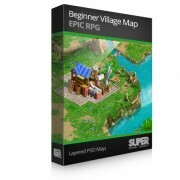 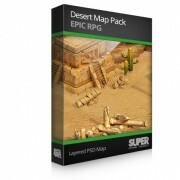 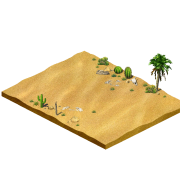 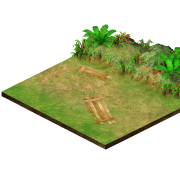 ​​ Beginner Village Map Pack (Epic RPG series) Beginner Village RPG map is designed to use for s..
Desert Map Pack (Epic RPG series) As a first on the market we offer professionally designed iso..
High tech interior map tiles This set contains high tech scifi theme interior rendered Isometric ..
Isometric Battle Ground Set1 This set contains rendered Isometric realistic game battle maps, sui..
Isometric Battle Ground Set2 This set contains rendered Isometric realistic game battle maps, sui.. 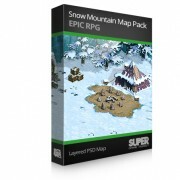 Snow Mountain Map Pack (Epic RPG series) As a first on the market we offer professionally desig..
Town Centre Map Pack (Epic RPG series) As a first on the market we offer professionally designe..